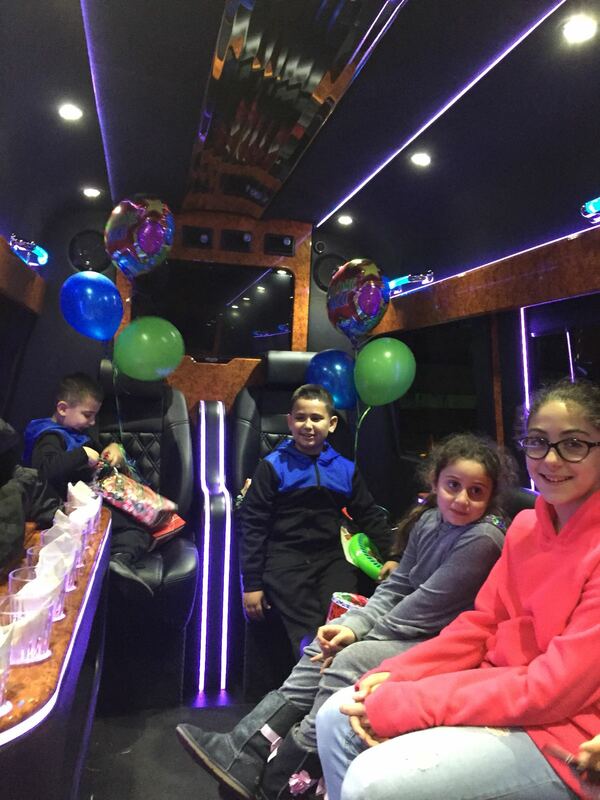 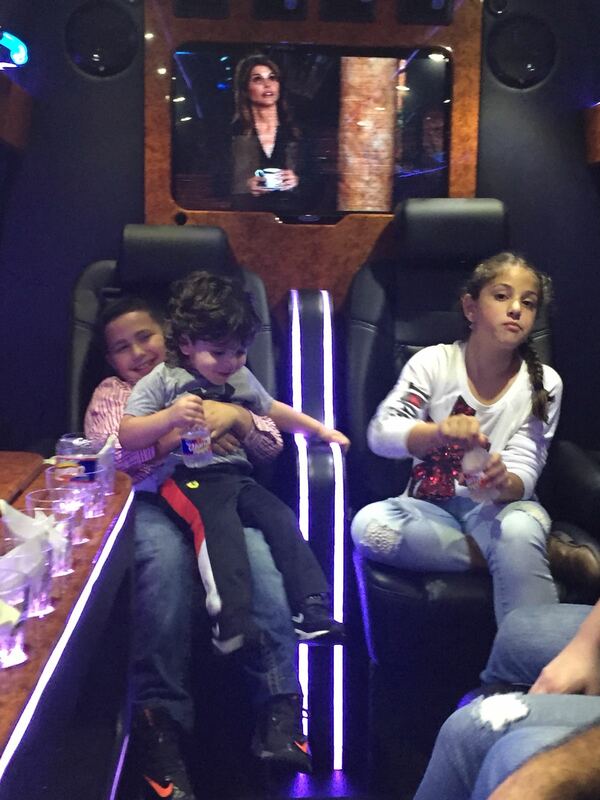 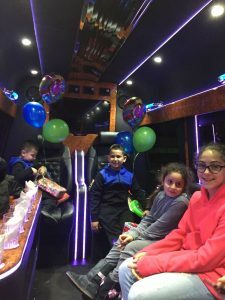 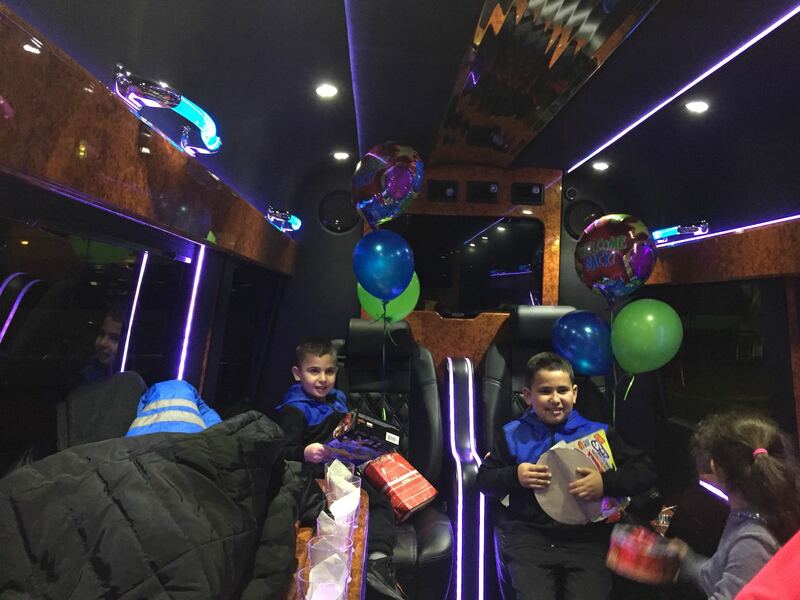 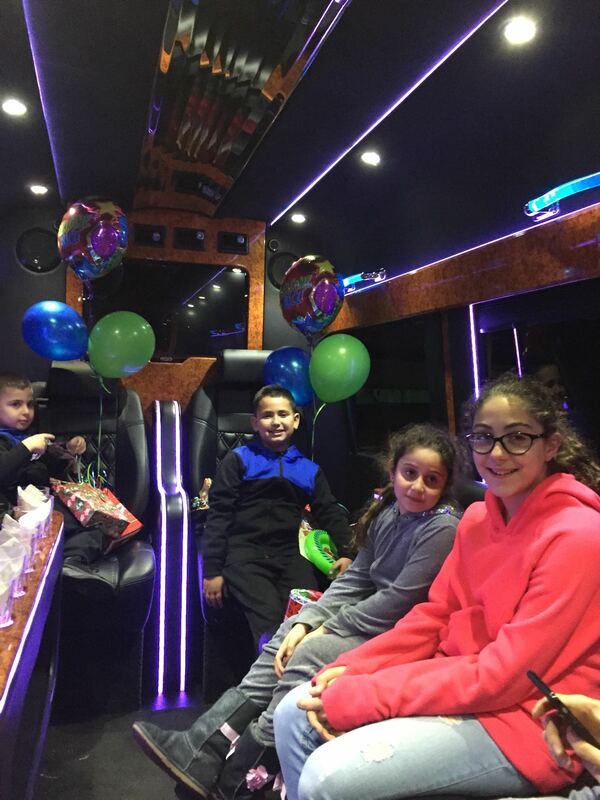 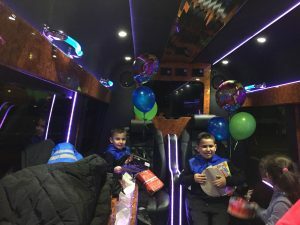 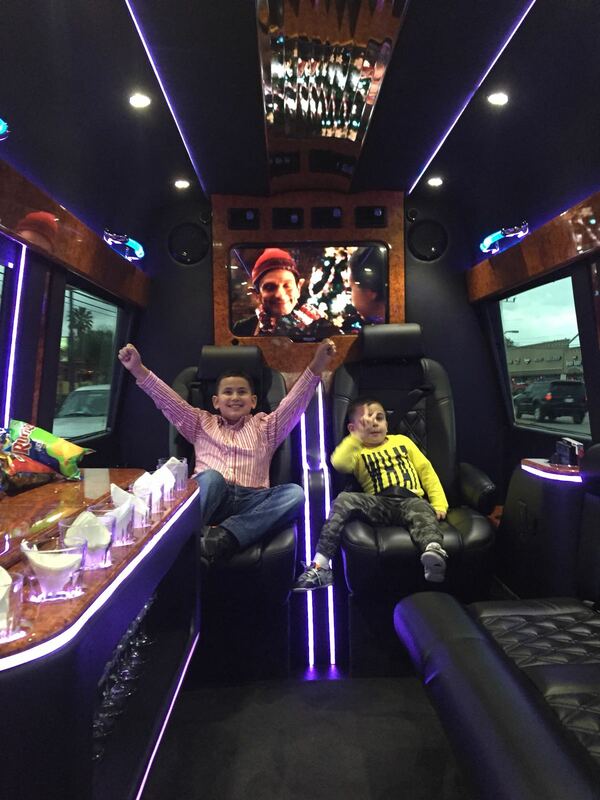 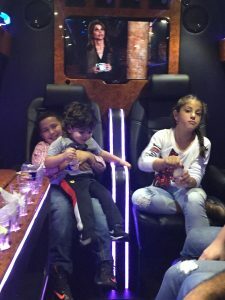 Birthdays are a celebration of life, make your birthday party even more fun in a birthday party limousine or birthday party limo bus. 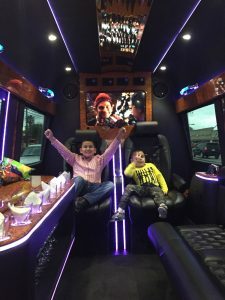 Make it a fun, safe and luxurious event as you arrive at your destinations in style. 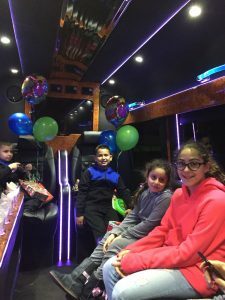 Your birthday will be even more special celebrating in a limousine or party bus with the special people in your life.